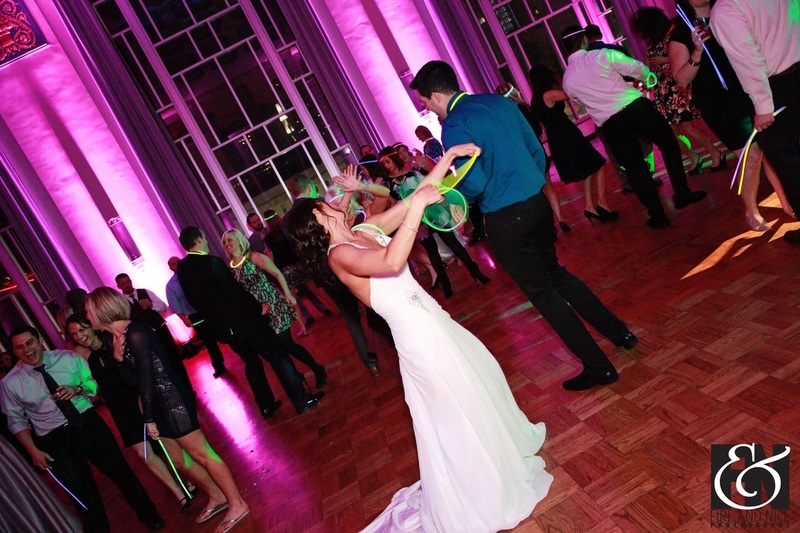 Add a unique vibe to your wedding by adding glow sticks for your guest. Have fun with the music and the glow as you dance the night away with memories that shine with your personality. 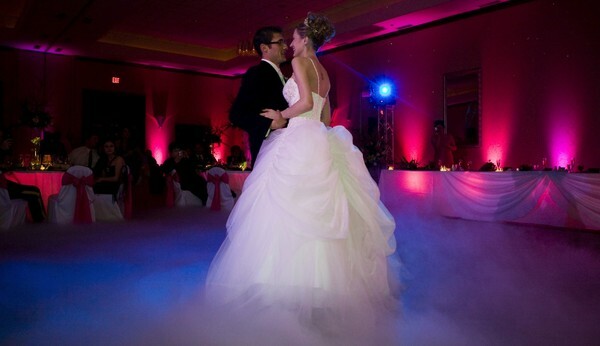 Wow your guests with a dry ice effect that makes the appearance as though you are dancing on the clouds. This option is wonderful for your first dance and last for about 3 minutes. 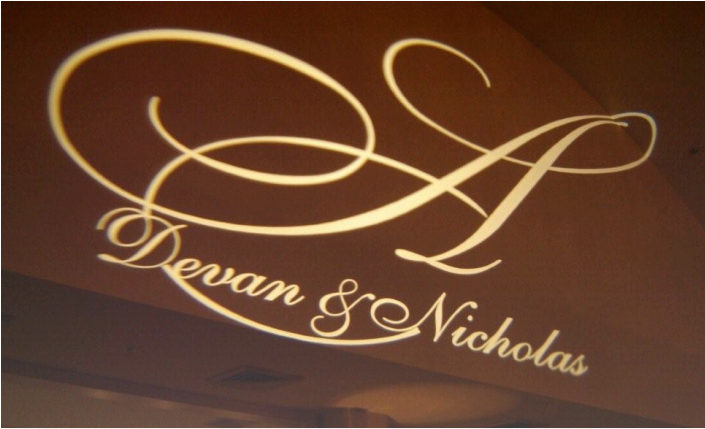 Design your own special monogram light to project on the dance floor or the wall of your choice. 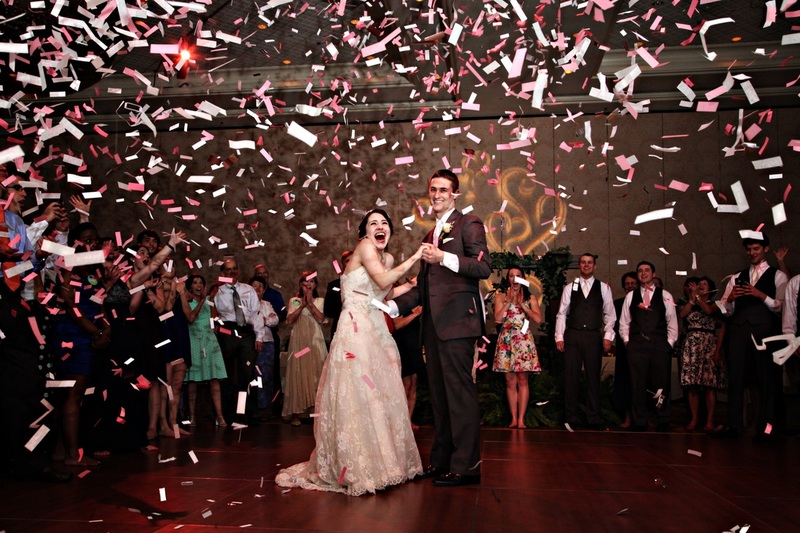 Show off your wedding date, new name or a combination of the two for added pizazz.